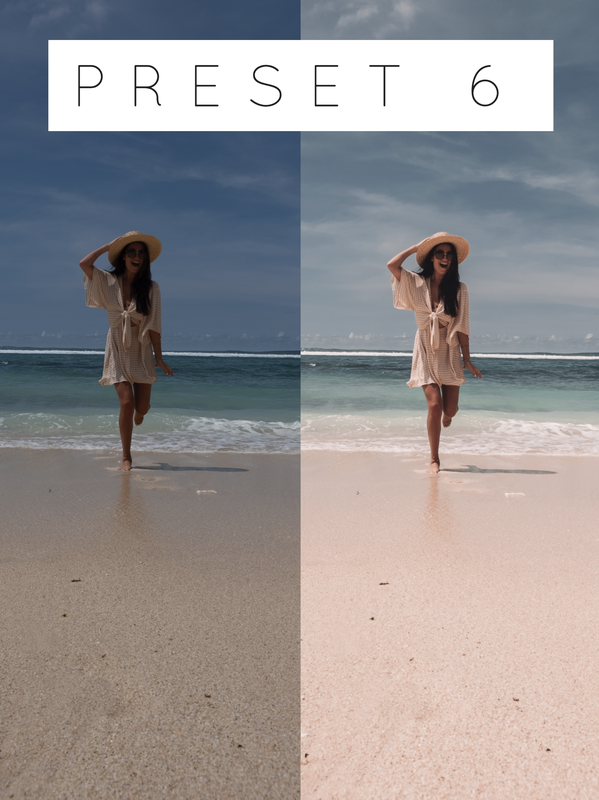 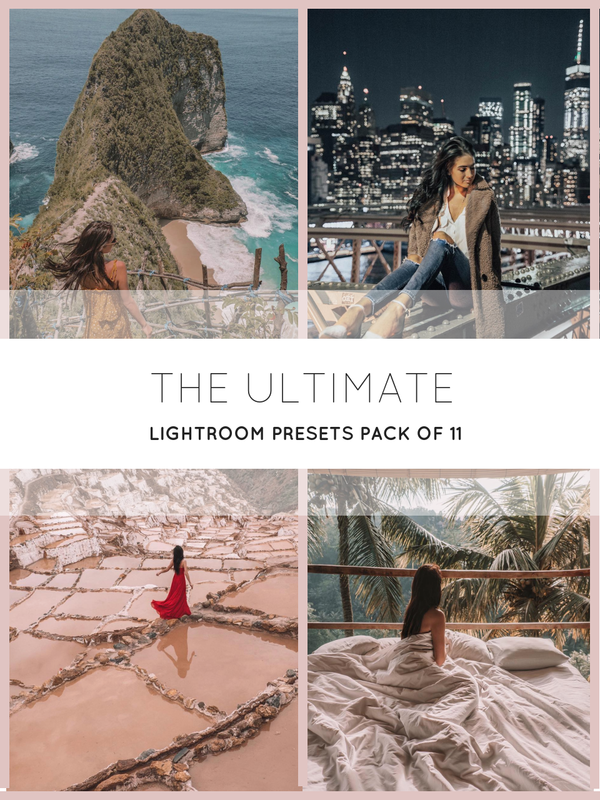 This is the ultimate preset pack for the boss babe ready to get serious about Instagram! 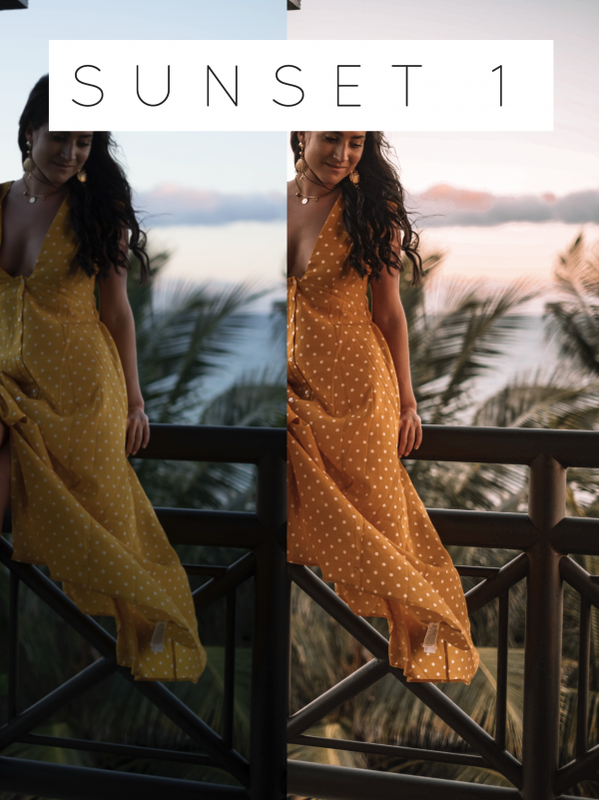 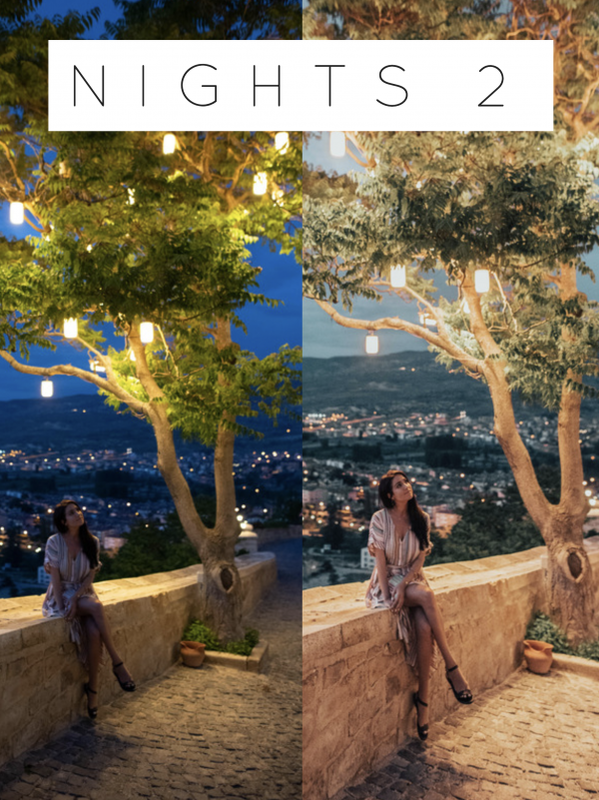 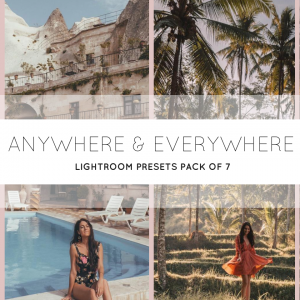 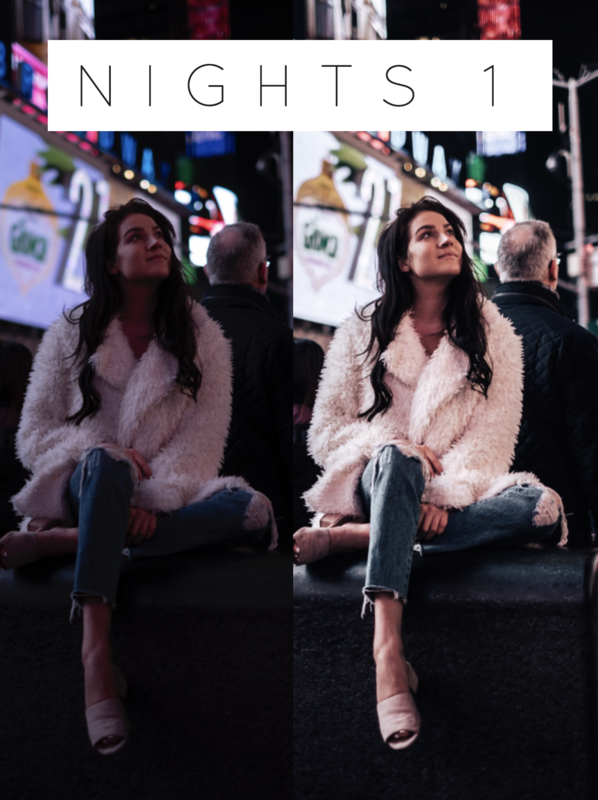 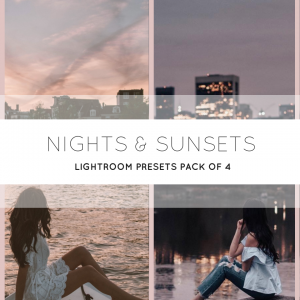 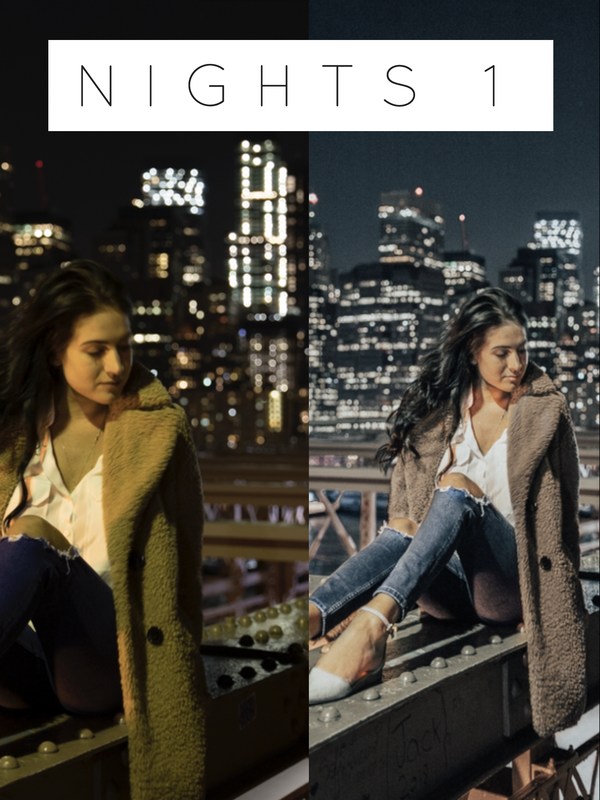 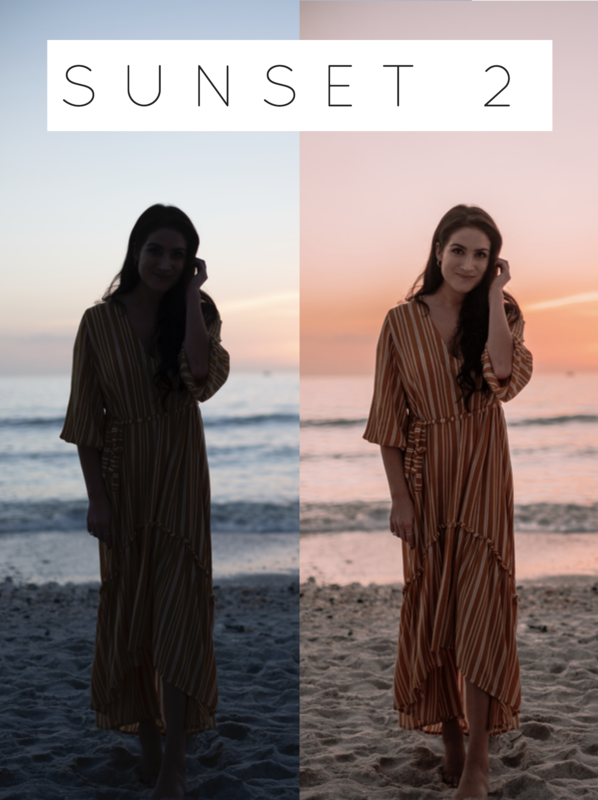 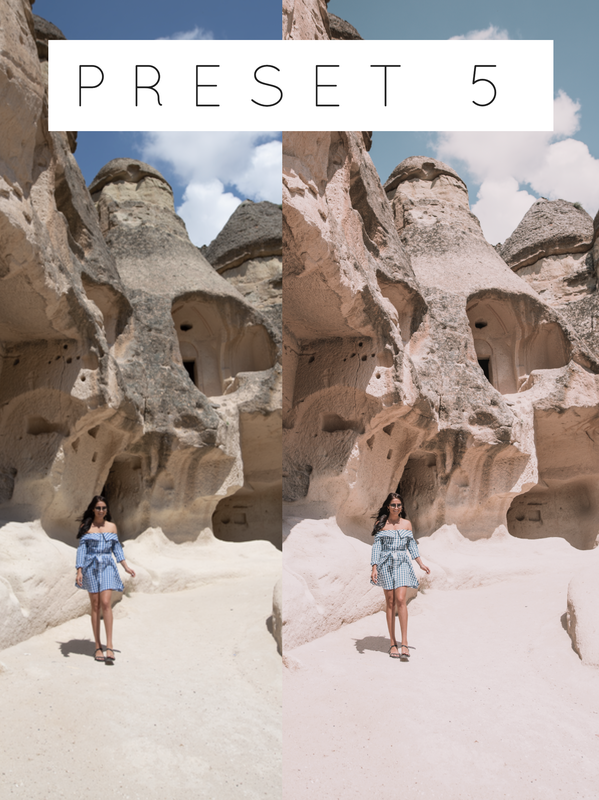 With both the Anywhere & Everywhere and the Nights & Sunsets Preset Packs in your Lightroom arsenal, I can’t wait to see how spectacular your feed is about to look. 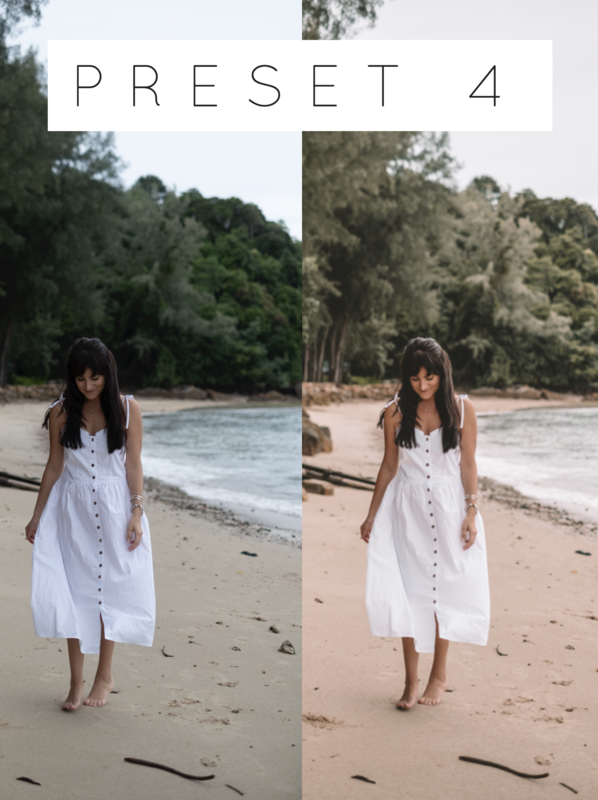 My best editing tips & tricks to make your images the best they can be!